Buy 1 for $27.86Buy 2 / Save $1.49!Buy 3 / Save $5.57! 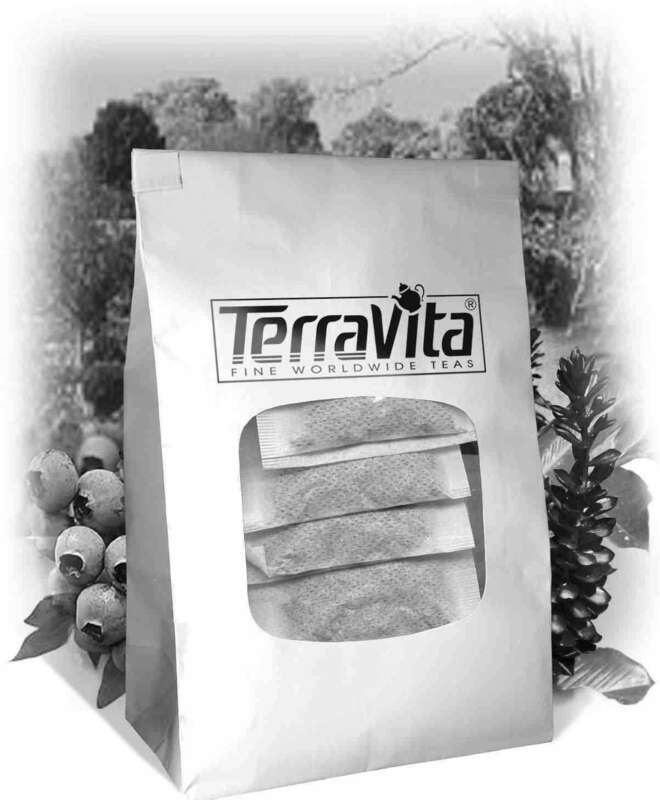 White tea is very different from other types of tea such as green or black tea. 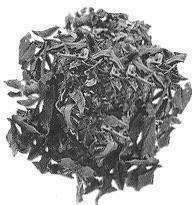 White tea leaves are plucked from a special varietal tea bush called Narcissus or chaicha bushes. Secondly the leaves are not steamed or pan-fired (the process used in green teas) or fermented and fired (the process used in black tea). The leaves are naturally withered and dried in the sun. If mechanical drying is required it is a baking process at temperatures less that 40 degrees celsius. Thirdly only special "two leaves and a bud" are selected. These leaves must show a very light green almost gray white color and be ideally be covered with velvet peach fuzz down. Sowmee is one of the lower grades of white tea, but despite this it has the properties attributed to white teas. The leaves for Sowmee are plucked during late April, May and June. The lack of processing and hand selection is evident in the leaf appearance of Sowmee as it is somewhat mixed and tending flaky and flat. This Sowmee has a more pronounced taste profile - almost oolong tea-like. Many white tea drinkers prefer this cup in that there is a "substance" to the taste compared to the delicate nuances of other white teas. Hot tea brewing method: When preparing by the cup, this tea can be used repeatedly (à la chinoise)- about 3 times. The secret is to use water that is about 180 degrees farenheit or 80 degrees celsius. Place 1-2 tea bags in your cup and let the tea steep for 3 minutes. Then begin enjoying a cup of enchantment - do not remove the tea bag from the cup. Once the water level is low - add more water, and so on - until the tea flavor is exhausted. Milk or sugar will mask the delicate characters of this tea and are not recommended. Iced tea brewing method: It is not customary to make iced tea from white tea, nevertheless if you wish to do so we would recommend the following method: Place 6 tea bags into a teapot or heat resistant pitcher. Pour 1 1/4 cups of freshly boiled water over the tea. Steep for 5 minutes. Quarter fill a serving pitcher with cold water. Pour the tea into your serving pitcher straining the tea bags. Add ice and top up the pitcher with cold water. Garnish and sweeten to taste. A rule of thumb when preparing fresh brewed iced tea is to double the strength of hot tea since it will be poured over ice and diluted with cold water.